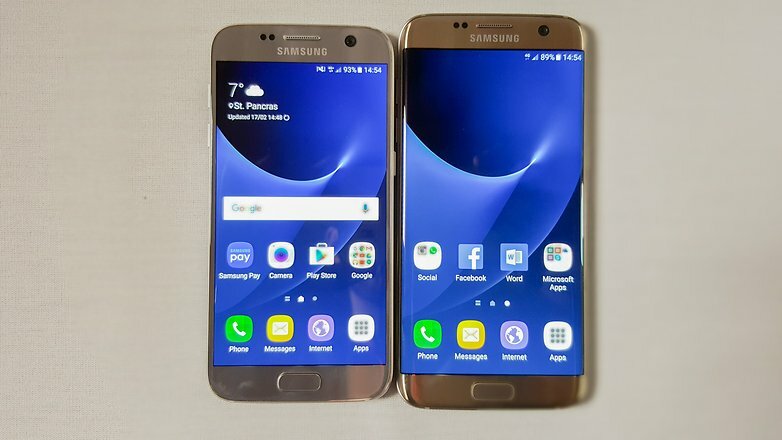 Last week Samsung started rolling out the Android 7.0 Nougat beta update for the Galaxy S7 edge users who happened to be participants of the Galaxy Beta Program in the UK. But this actually lasted for a short period of time before Samsung cut off the server. But according to Samsung, the Nougat beta update will be available once again starting from the 9th of November and it will run til mid December before the server will be cut-off once again. So what this means is that Samsung Galaxy S7 and S7 edge users should expect the official Nougat update early next year. If you also want to participate in the Galaxy beta program and get the pre-released Nougat on your S7 or S7 edge, then you have to download the Galaxy Beta Program app from Play Store, sign up via the app, and Samsung will then approve you for the download. once its November 9th, you should also be able to download the nougat beta version. Informative post you have shared here about Samsung Galaxy S6 certification with android 7.0 nougat. Find the best galaxy s7 wallet case at venaproducts.com.